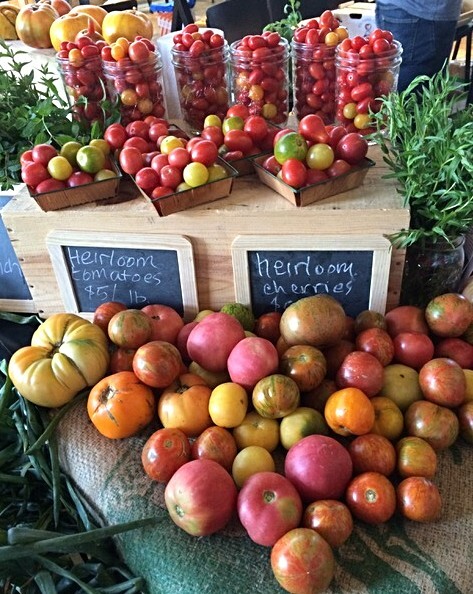 Tasting Tomatoes and Fall Sale – What could be better? With the cooler temps and some moisture we are welcoming Autumn with our 8th Annual Taste of Tomato and our Fall Plant Sale! Lots of good details below. On top of that, we have two great classes this weekend. 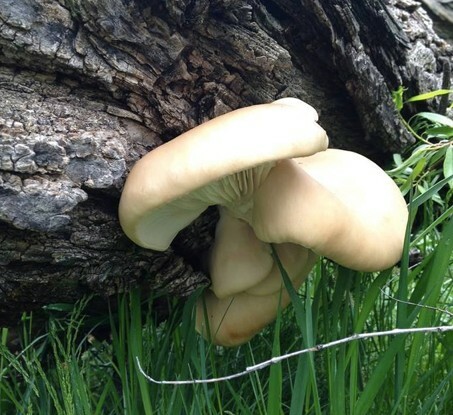 On Saturday at 1 PM, our friend Zach Hedstrom illustrates basic techniques on how to grow mushrooms and how to encourage beneficial fungal soil activity. 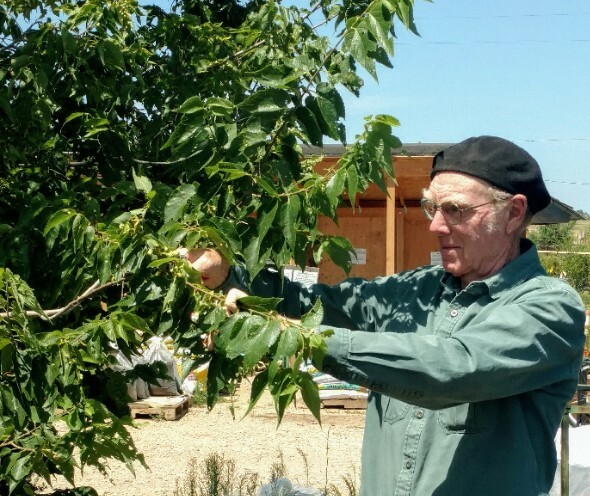 Then on Sunday at 1 PM, Mikl shares 20 years of greenhouse design and operation info – super valuable info for those thinking of building, improving, or better utilizing their greenhouse! Reserve your spot in class with a quick call to 303-939-9403. 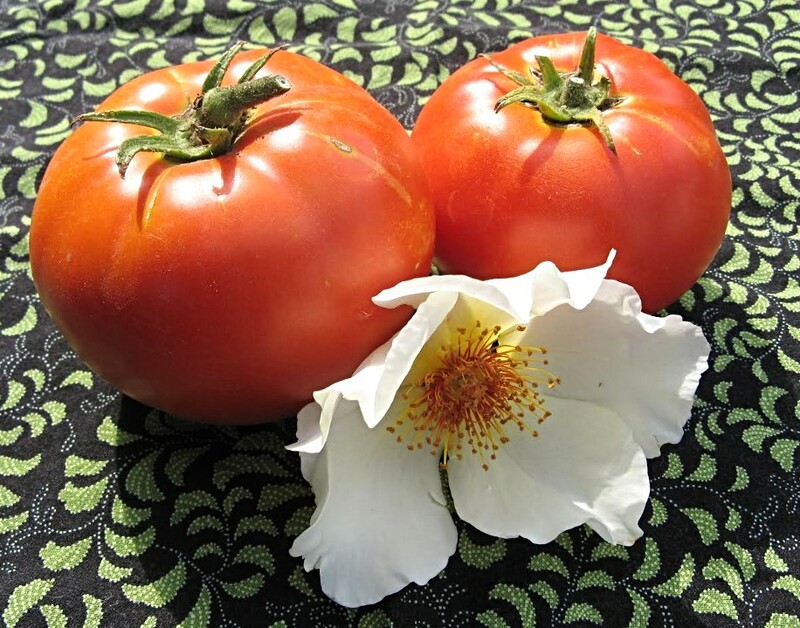 Are your tomatoes healthy, delicious and productive in spite of weather and pests? Bring some samples of your successes to the 8th Annual TASTE of TOMATO this Saturday! 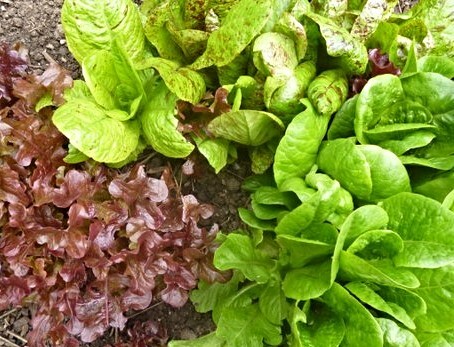 The local gardening community (and the general community, too) wants to know which varieties worked for you and wants to taste them to see if your varieties should be growing in their gardens next year! 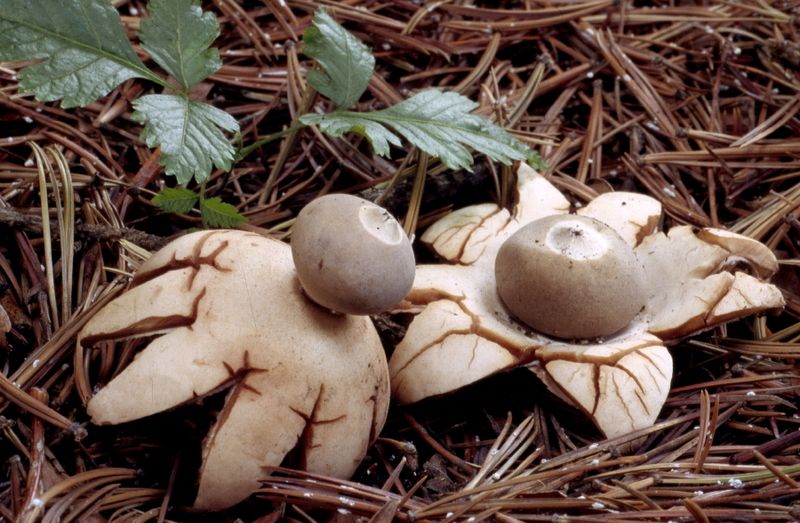 Which ones kept producing through the intense heat? Did you experiment with some new and wonderful types? If you’re among the lucky ones whose tomatoes are producing well, please bring some nice ripe ones to share (click on Entry Instructions below), and you’ll get in free! 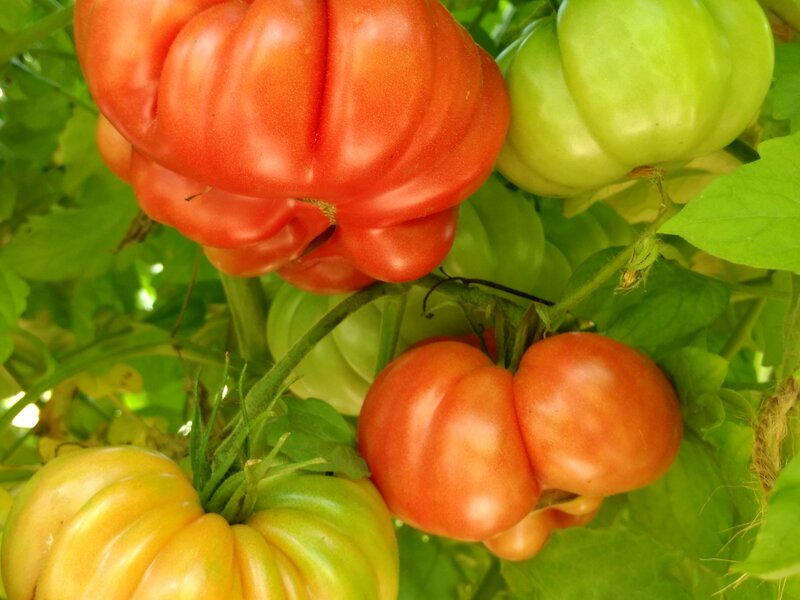 We’ve always had between 65 and 100 different varieties to taste, including heirlooms, hybrids, cherry tomatoes, honkin’ big ‘beefsteaks’, slicers, and paste types – amazing! And they’re labeled, so you know what they are. 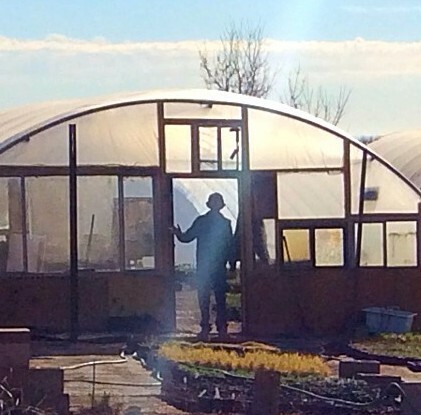 Note that we have a fabulous new location – the new BARN at GROWING GARDENS! 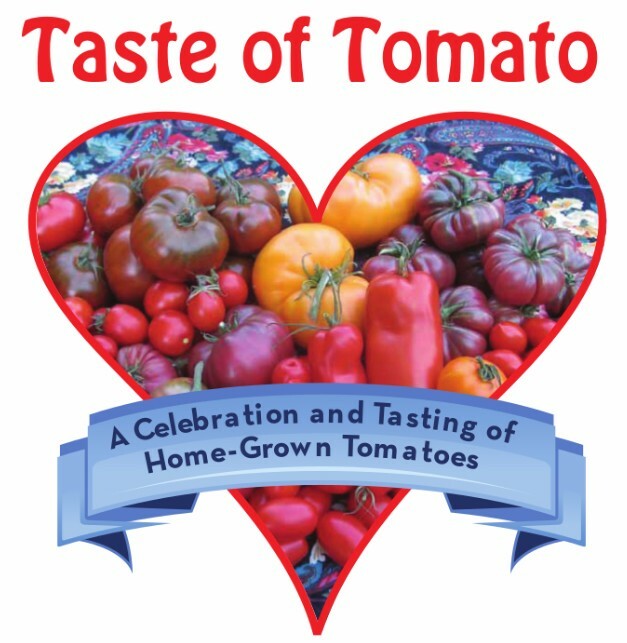 This year, we are delighted that Growing Gardens and Slow Food Boulder County have joined us to present the Taste of Tomato! 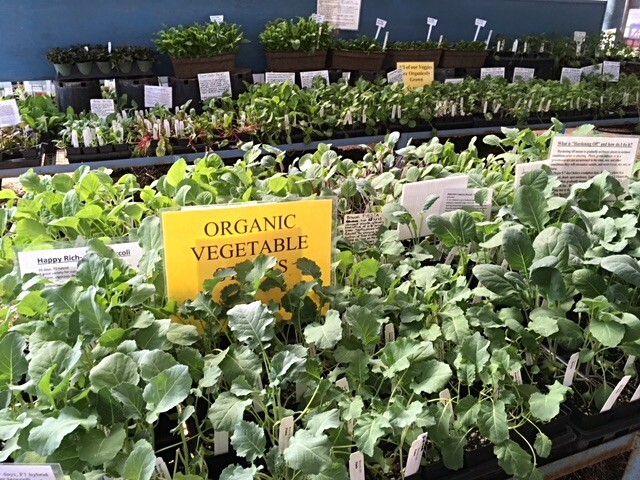 Also, this year young gardeners from the CULTIVA program are bringing their summer bounty of beautiful, organic, heirloom tomatoes, peppers, and other top-quality summer vegetables for you to buy. Your purchases will support the Cultiva program. The Cultiva Youth Project is a youth leadership program where teens ages 12-19 operate an urban organic farm, growing produce for the local community while developing leadership and job skills. This hands-on farm experience teaches youth the importance of caring for the earth while learning how to grow their own food, work in a professional environment, operate a small business and create positive change for the community, the environment, and themselves. Organic Fall Veggie Starts have arrived! We also have a great selection of Botanical Interests Seeds for cool-season greens. THE MEMBERS SALE HAS BEGUN! 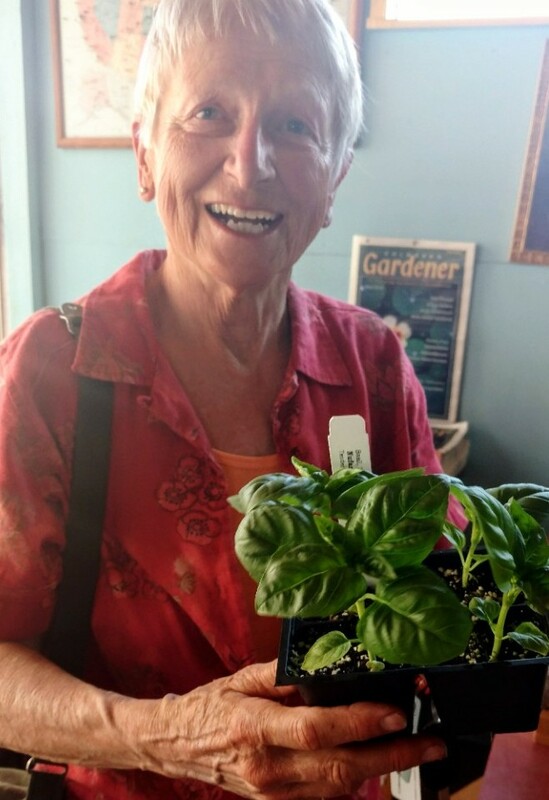 Monday, August 20 thru August 26: for your special support, you are rewarded with first pick: 20% off all plants except Fruit Trees (including veggie starts – this week only! ); 25% off books (think Holiday gifts!). What does membership mean? All along, we have depended on recycled materials, trades, word-of-mouth promotion, generosity, kindness, passion, service and other non-corporate building blocks to create our success. This year we are going to use membership money to buy labels for our demonstration gardens. We know our labeling has been lacking. 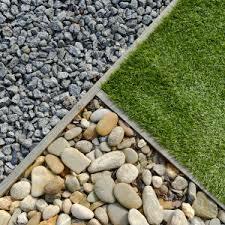 This will make our gardens more educational. All of only $20! (Membership valid from January 1 to December 31, 2018.) Read more about membership benefits here.